This month's flavor is Lemon, so we want to share some interesting facts we discovered about lemons. 1. There's a pink lemon variety! 2. There are 11 different varieties of lemons in the world. Wow, that's a lot of lemon types. 3. 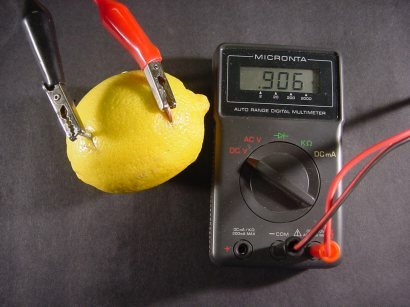 Lemons can be used as a battery to generate enough electricity to power a small digital watch. If the lights go out, get some lemons ^_^! 4. India is the highest producer of lemons in the world. 5. Leaves of a lemon tree are used to sometimes make tea and for marinating cooked meats and sea foods. 6. 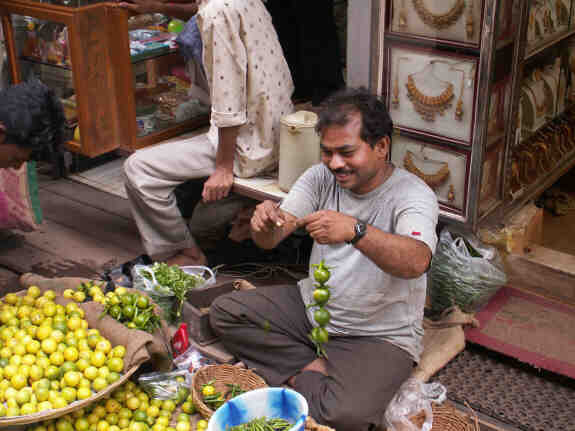 Pickled lemons are an everyday part of lunch in southern India. That's a particularly healthy habit we should all think of picking up ^_^. We bet you didn't know all these things about lemons right? Well, now you know. Thanks and stay tuned for more, if you have any more interesting fun facts you would like to share about lemons, please feel free to comment below.